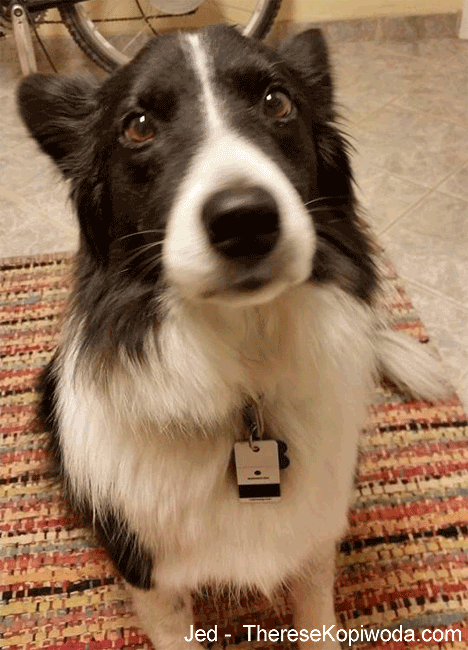 My Friend Therese's Border Collie, Jed! He's such a good boy! Looking for mature, responsible, timely and compassionate animal lovers. Like to increase your client base? Ask about referral opportunities to your company.